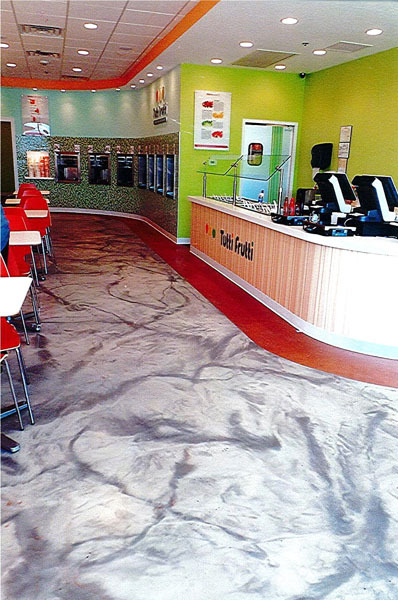 We probably have all seen a growth in the popularity of stained concrete in restaurants & retail spaces in Austin. 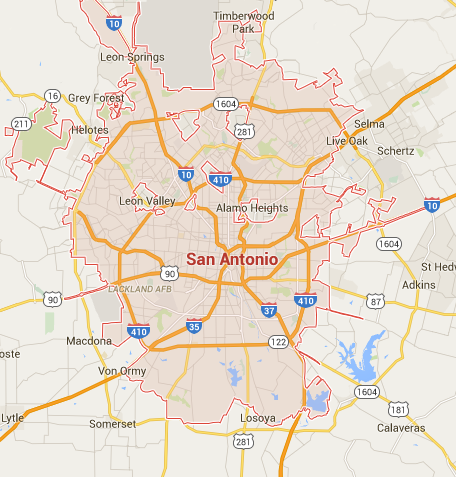 But we are now seeing a new popularity in decorative resinous coatings in this same arena. 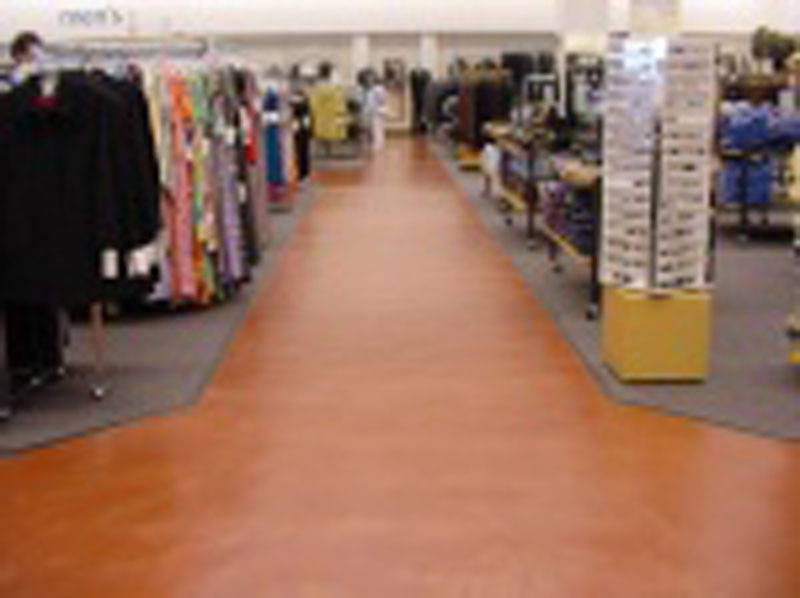 Resinous coatings like epoxies and polyaspartics are ideal for tough applications and long lasting, while being easy to clean and maintain even with heavy foot and cart traffic. 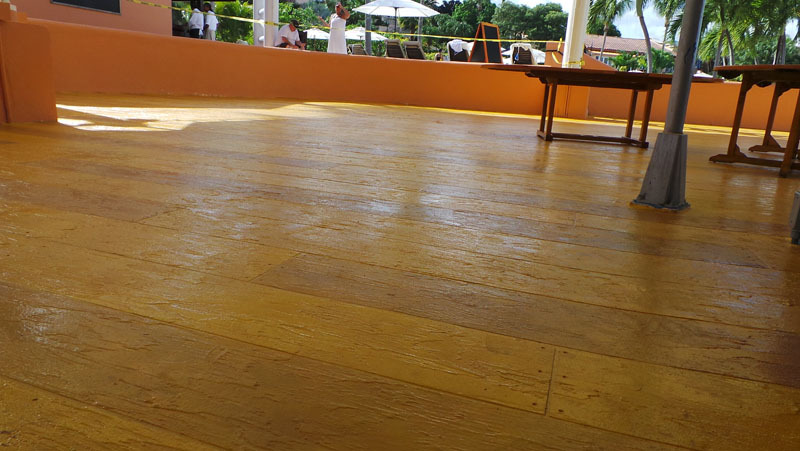 Resinous and epoxy coatings can be applied in a solid color or as a clear coat overtop stained decorative concrete, stamped overlays or textured coatings. 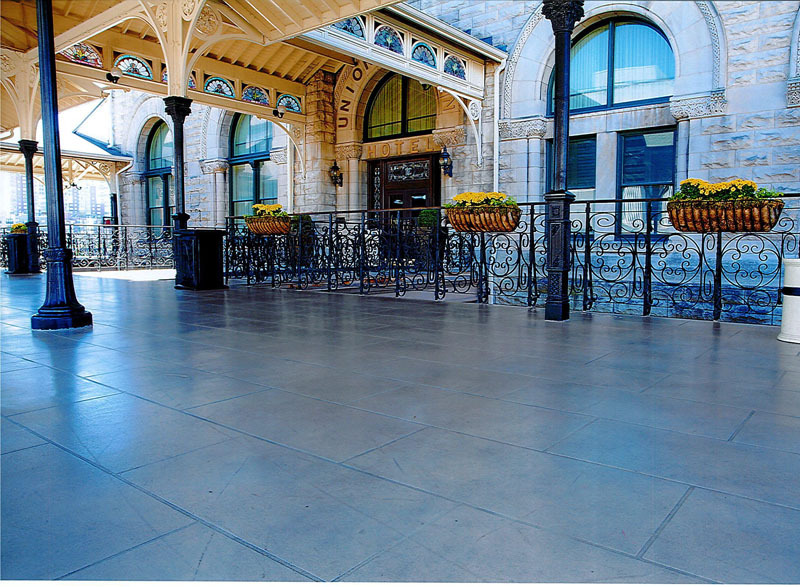 Public restrooms and clean rooms are also important and it is often a SunEpoxy , epoxy coating or SunOne, polyaspartic solution that will be a top choice for these heavy use and regularly cleaned areas that need fast turnaround and durable system.